Many clients are referred to us by another satisfied client. Recommendations have allowed us to build a business family unique in terms of character and responsibility. 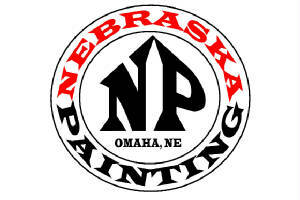 So if you have friends or relatives who would be interested in our painting services in Omaha, Council Bluffs, Blair or surrounding areas, just use the form below to let us know who they are. We're sure they would appreciate your recommendation and so would we.